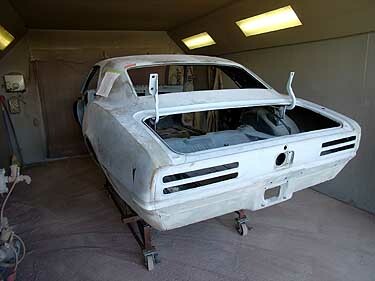 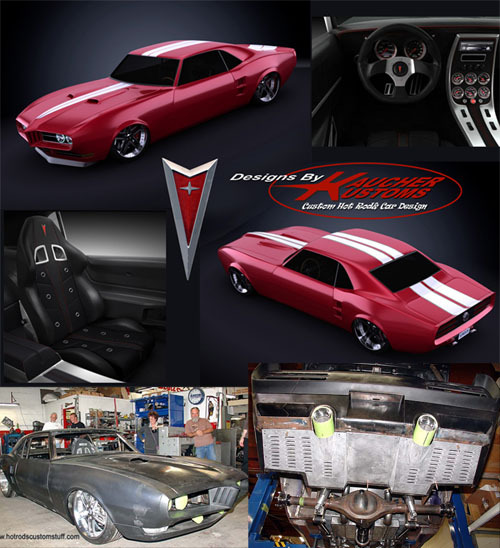 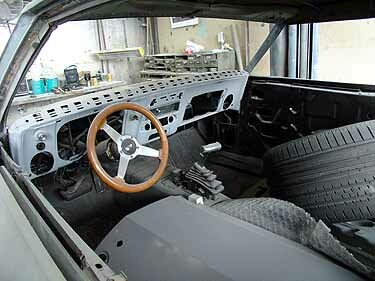 We’ve recently came up with a great custom 1968 Firebird designed and rendered by kaucherkustoms.com. 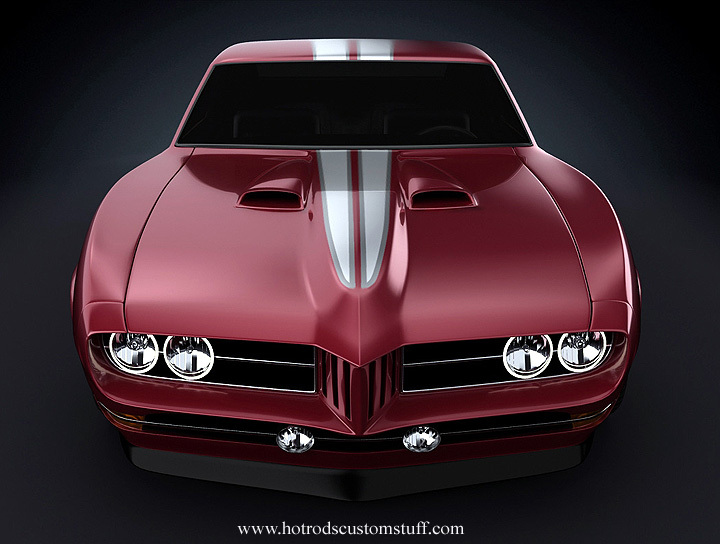 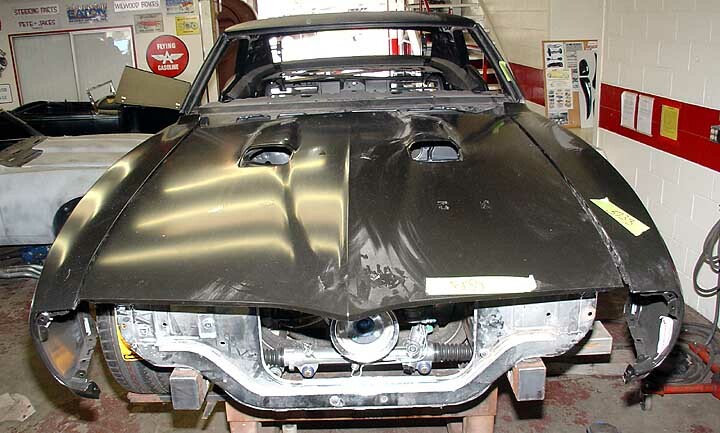 The car itself was build for Brad Weinman by “Hot Rods and Custom Stuff” – California based premier shop. 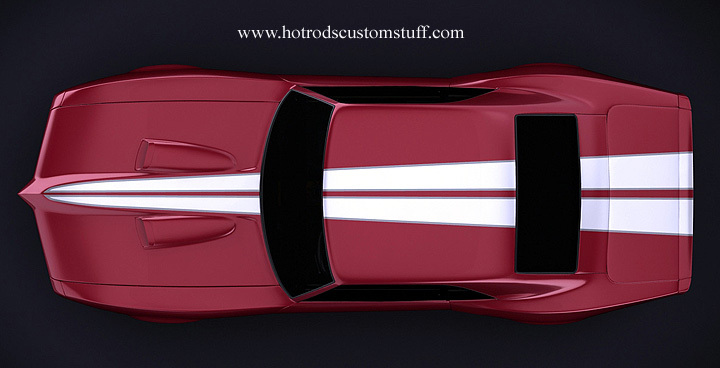 Sadly, we’ve got neither further information nor finished car photos, but renders suggest it is cool looking ’68 Firebird.